As the years pass, facial bones lose volume,thus contributing to the appearance of facial aging. 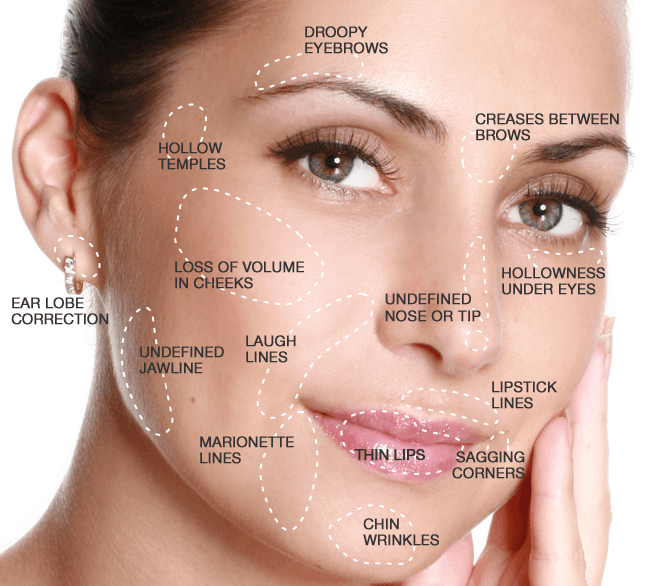 Between gravity, weight gain or loss, menopause, and natural aging, the face slowly loses volume and changes over time. Jowls can become heavier at the jawline; temples become hollow as well as the cheek and under eye area. Cosmetic surgeon Doctor Stavros Eleftheriou says: “The key is to try to maintain fullness in the cheek and temple areas. The loss of bony volume may contribute sagging facial skin, decreased chin projection, and loss of jaw-line definition. As jaw volume decreases, soft tissue of the lower face has less support, resulting in a softer, oval appearance to the lower face and sagging skin, which also affects the aging appearance of the neck. The face loses the triangle of youth and begins to “square out”. With the introduction of new fillers and the development of new injection techniques we are able to add volume where it is needed. Injectable hyaluronic acid fillers such as Juvederm Voluma, Teosyal Ultra Deep, and Teosyal Ultimate give an immediate and natural boost as well as fullness to the cheekbones. Adding these fillers lift most of the mid-face area and lessen the appearance of nasal grooves. Specialized fillers such as Redensity ll are formulated specifically for the under eye area. Redensity ll will improve a sunken tear trough, crows-feet and fine lines around the eyes. Lip fillers such as Volbella and Teosyal Kiss can rejuvenate the contours of the lip and add fullness to the lips. Hyaluronic Fillers also stimulate collagen production in your skin, giving you a longer lasting effect. Hyaluronic fillers are not permanent, and can last 6 months to 2 years, depending on the filler or the treatment.